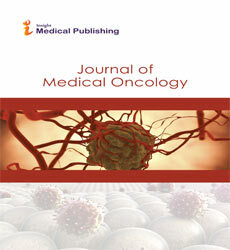 Journal of Medical Oncology is an open access, peer reviewed online journal. We welcome original research articles, review articles, editorials, case reports, and others from any part of the world related to Oncology and Medical Oncology. Manuscripts are reviewed by members of the international editorial board and our expert peer reviewers.